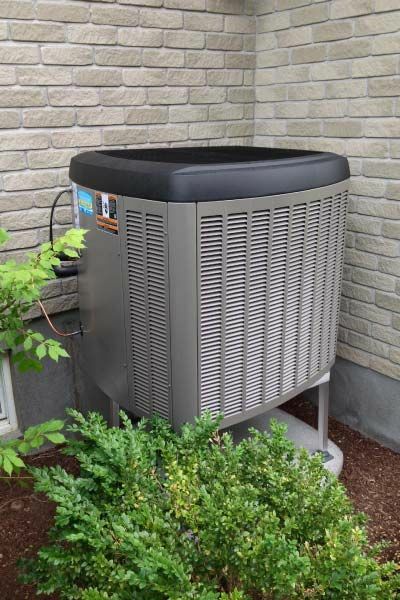 Air conditioning Pierrefonds | Services | JCD Refrigeration Inc.
JCD Refrigeration Inc. provides its customers with the most reliable and energy-efficient climate control systems available. Our skilled installation team will install your system to the highest standard, making sure to exceed your expectations and leave you satisfied. Our repair team is available 24/7 for both heating and air-conditioning systems’ repairs. Maintaining your family's home comfort year-round is a top priority, which is why we provide regularly scheduled maintenance visits and same-day emergency repair service on your home heating and cooling system. West Island's most trusted HVAC contractor since 1994, JCD Refrigeration Inc. is proud that 80% of our business comes from our long-term customers, and we always welcome new residential and business clients. You will find personable professionals who respect your property and value your time as much as you do. Let JCD Refrigeration Inc. take care of your commercial or industrial air-conditioning, heating, and ventilation needs. 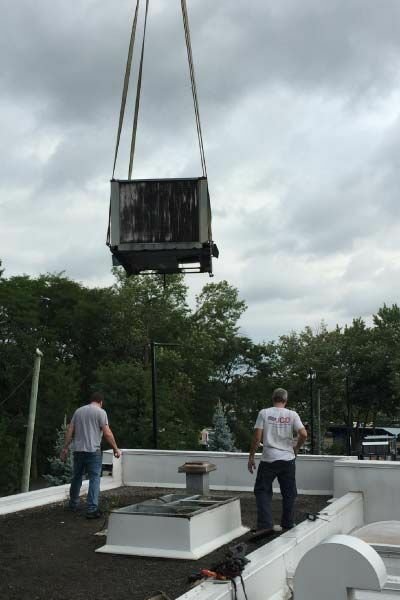 Our skilled installation team will handle all steps of the design, sales, and installation process, working alongside your project management team or contractor. Our regularly scheduled maintenance visits ensure your equipment is able to run at peak efficiency, safely and effectively year-round. 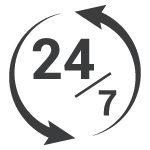 Our rapid repair services are available 24/7 to limit your system's downtime.